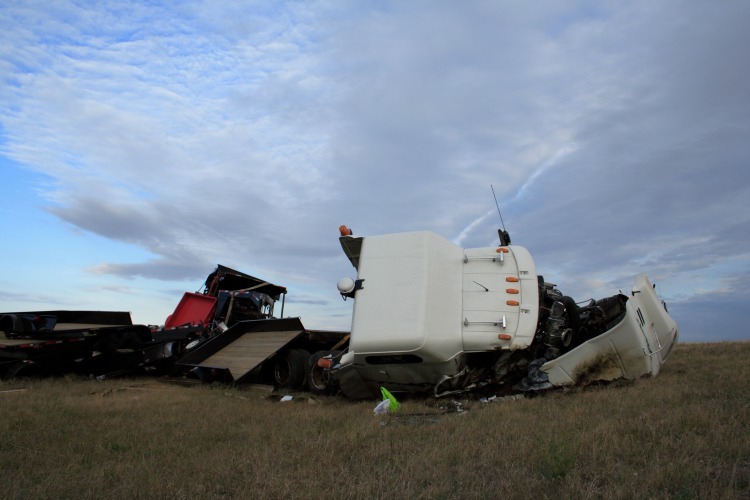 When a semi truck and a passenger vehicle collide, the effects can be devastating. Depending on their speed, it can take semis up to three times longer to stop than the average motor vehicle. Semi trucks can weigh up to 80,000 pounds, causing collisions to have more fatal outcomes. The most catastrophic semi truck crashes occur in rural areas, where speeds often exceed those in urban environments. Nearly 60 percent of fatal large truck accidents occur near rural areas. 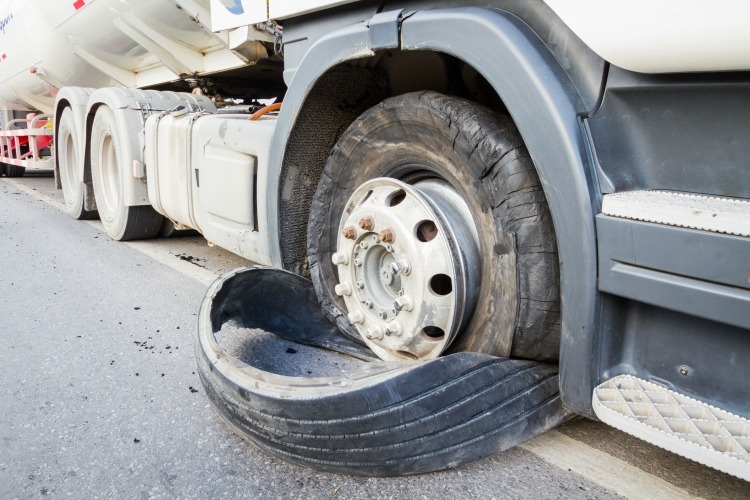 Fatigue, driver error, and negligence can all play a significant role in a semi truck crash. 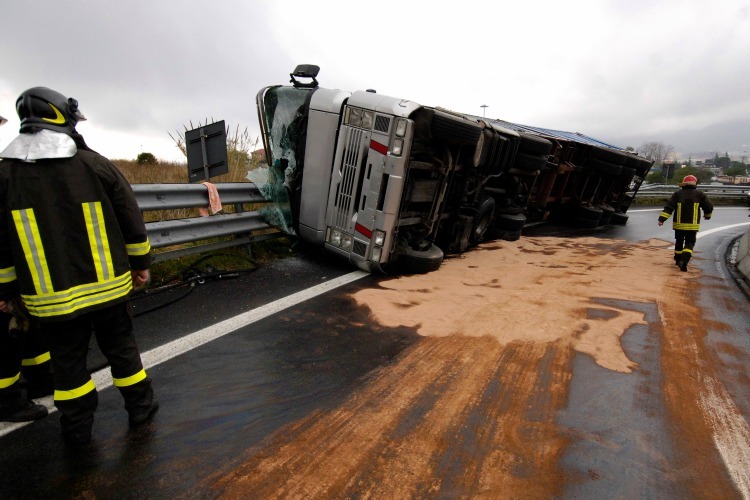 How do I file a lawsuit in a semi-truck accident? If you or a loved one has been injured in a semi truck crash, you have many questions. Siegel Brill’s experienced team of attorneys can help answer your questions, and help you and your family begin the healing process. Attorneys John Dornik and Elliot Olsen each have nearly 30 years representing people harmed by commercial vehicles. Both have an excellent working knowledge of the types of violations of federal trucking regulations that often directly lead to serious and deadly accidents. Siegel Brill’s attorneys can help gain access to information such as commercial driver’s license (CDL) paperwork, drug-screening results, logbook information, and other details necessary to obtaining the compensation you need. Gathering necessary information such as CDL papers, drug and alcohol screen results, logbooks, etc. Siegel Brill’s attorneys will discover if the responsible party knowingly, willingly, or recklessly violates state or federal law. An experienced trucking attorney can hire the right expert for your case. An expert might conduct an accident reconstruction. They also will be able to provide valuable insights about your specific case. What can a motorist do to avoid an accident? 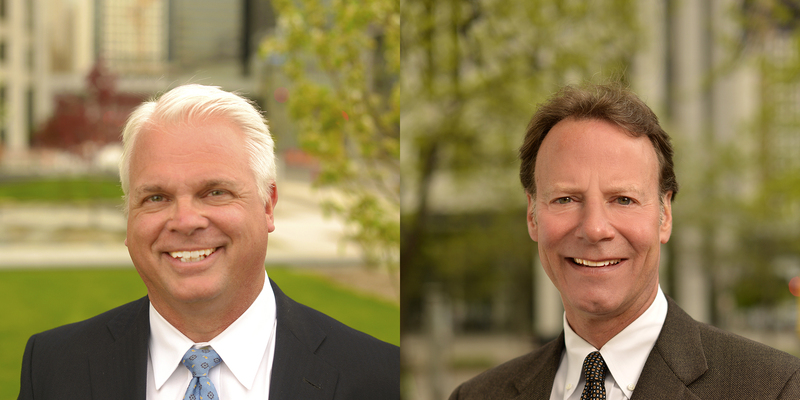 Attorneys Elliot Olsen and John Dornik each have nearly 30 years representing people harmed by commercial vehicles.